“Positron emission tomography in amyotrophic lateral sclerosis: Towards targeting of molecular pathological hallmarks” has been published in the European Journal of Nuclear Medicine and Molecular Imaging. This work was supported in part by JPND through the STRENGTH and RiMod-FTD projects. This entry was posted in JPND Publications on ديسمبر 21, 2016 by jpnd. 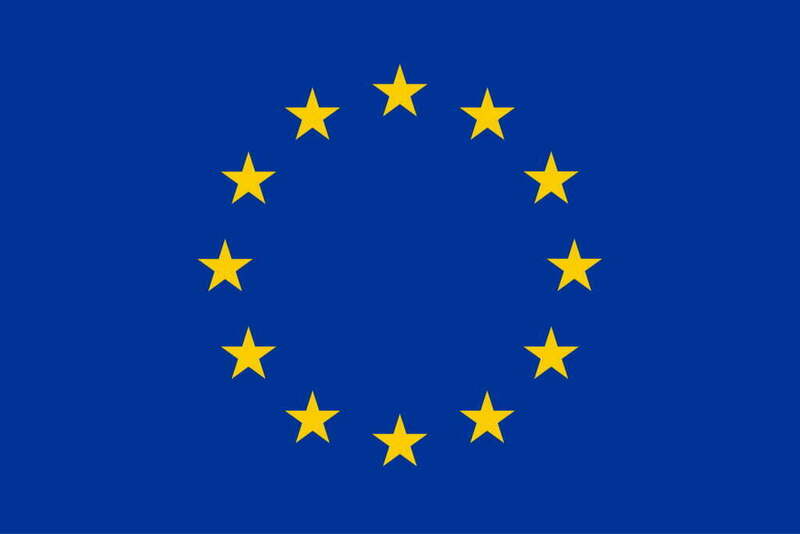 This entry was posted in Research News (General) on ديسمبر 21, 2016 by jpnd. 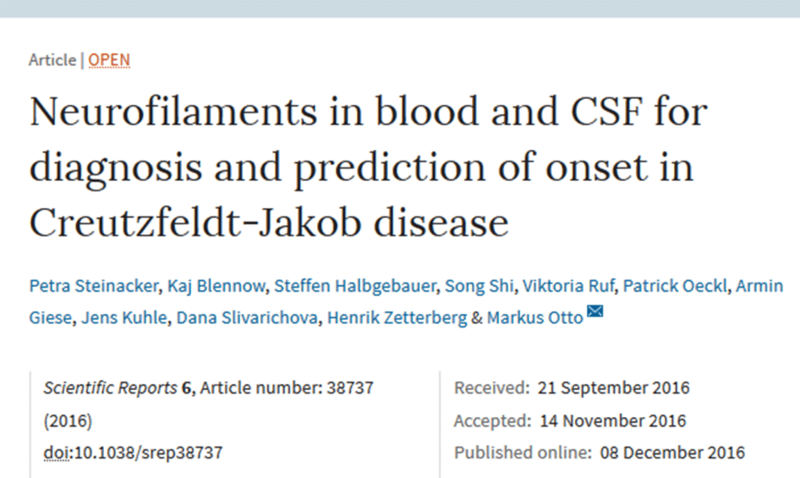 “Neurofilaments in blood and CSF for diagnosis and prediction of onset in Creutzfeldt-Jakob disease” has been published in Scientific Reports. This work was supported in part by JPND through the BiomarkAPD and Sophia projects, selected in the 2011 biomarkers call, and the PreFrontAls project, selected in the 2013 preventive strategies call. This entry was posted in JPND Publications on ديسمبر 15, 2016 by jpnd. This entry was posted in Research News (General) on ديسمبر 15, 2016 by jpnd. “Genetic architecture of sporadic frontotemporal dementia and overlap with Alzheimer’s and Parkinson’s diseases” has been published in the Journal of Neurology, Neurosurgery & Psychiatry. This work was supported in part by JPND. This entry was posted in JPND Publications on ديسمبر 14, 2016 by jpnd. This entry was posted in Research News (General) on ديسمبر 14, 2016 by jpnd. “Screening for cognitive dysfunction in ALS: validation of the Edinburgh Cognitive and Behavioural ALS Screen (ECAS) using age and education adjusted normative data” has been published in Amyotrophic Lateral Sclerosis and Frontotemporal Degeneration. This research was supported in part by JPND. This entry was posted in JPND Publications on ديسمبر 13, 2016 by jpnd. This entry was posted in Research News (General) on ديسمبر 13, 2016 by jpnd. This entry was posted in JPND Publications on ديسمبر 12, 2016 by jpnd. This entry was posted in Research News (General) on ديسمبر 12, 2016 by jpnd.